Winters are notoriously famous for the increase in common cold epidemic globally. Common cold season is back this winter as expected, but this generates doubt as to why we catch the same virus, year after year. 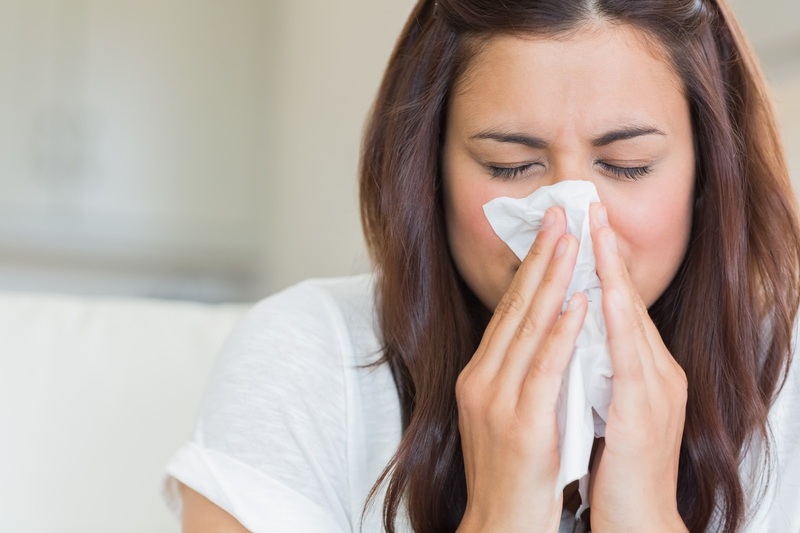 Why don’t we ever develop immunity against the common cold? Public health experts have finally come up with a satisfactory explanation for this health problem. The common cold virus is from the class of virus known as the corona virus. Professor Pierre Talbot, Director of the Neuro-immuno-virology Laboratory and also Director of the INRS-Institut Armand-Frappier Institute, Quebec, Canada, has been studying about how unpredictable corona viruses are. Besides the common cold, they’re responsible for as many other infections, including neurological diseases. Along with his research associate Marc Desforges, Professor Talbot worked on a study recently published in Nature Communications about the ways in which corona viruses adapt and evolve, which makes them more effective at infecting hosts without being defeated by the immune system. Their ability to adapt to new environments seems due in part to the spikes on the surface of the virus – more specifically, a small, strategic part of the proteins that form those spikes. The spikes are made up of S proteins (S for spike). A specific part of the spike seems to allow the virus to attach itself to host cells. The spike’s RBD (receptor binding domain), which initiates the interaction between cell and virus, is essential for infection. But RBDs are targeted by antibodies that neutralize the virus and allow the immune system to flush it out of the host’s system. Coronaviruses are thus faced with an evolutionary problem. They can’t infect cells without an RBD, which needs to be exposed so that it can latch onto cells. But the RBD needs to be masked to avoid being targeted by antibodies. In response, the coronavirus has developed a mechanism that helps it survive, and thrive. The RBD is made up of three parts that vary widely between strains. As a result of this variation, antibodies are unable to detect new strains, whereas RBDs retain – and even improve – their affinity for the target cell while they (RBDs) also have the potential to alternate between visible and masked states. I saw you tweeting about new year and I thought I’d check out your website. I really like it. Looks like The Dr. Vine Show has come a long way! Thank you Jerom. There’s so much to benefit from. Stick around. Главным действующим веществом сиропа Mangoosteen являются фрукты с растения мангостин, в них имеется большое количество питательных элементов. Благодаря компоненту ксантону, которое в громадных дозах содержатся во фрукте, значительно тормозятся окислительные процессы в теле. Ксантон является одним из самых сильных антиоксидантов. В плодах растения мангустин вдобавок содержатся разнообразные витамины и элементы. Купить сироп Mangoosteen возможно на веб-сайте http://mangjoo77.mangoosteen.com.